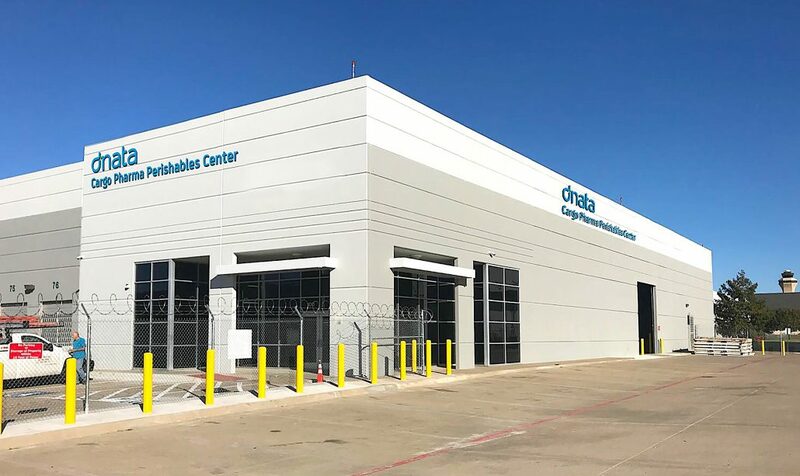 Global air services provider, dnata, has been certified by IATA’s Centre of Excellence for Independent Validators in Pharmaceutical Logistics (CEIV Pharma) for its pharma handling processes at its new, state-of-the-art cargo facility in Dallas. The prestigious accreditation demonstrates dnata’s capability to move pharma products under the strictest standards, the handler says. 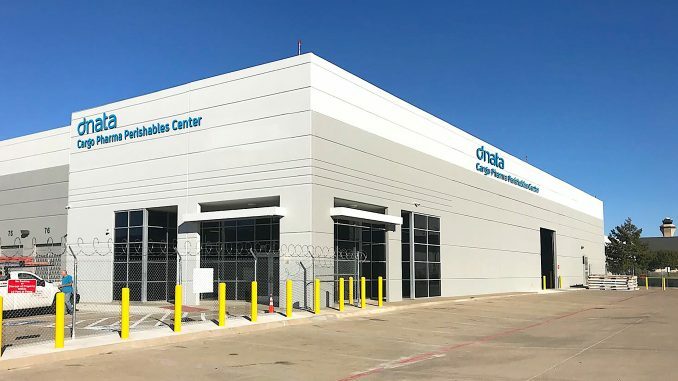 Dnata opened its 3,437 sqm cargo centre at Dallas Fort Worth International Airport (DFW) in November 2017. The centre includes a 1,300 sqm perishable handling facility, which is dedicated to innovative cool-chain solutions. The facility is staffed with experienced personnel to ensure that perishables such as pharmaceuticals, fruits, vegetables, fresh fish and seafood, meat and flowers maintain their freshness during the entire air transportation process, dnata highlights. In the past 12 months dnata handled over 500 tonnes of perishable cargo in Dallas. The CEIV Pharma programme was created by IATA to provide a globally consistent and recognized pharmaceutical product handling certification that focuses on airfreight and temporary storage. The stringent standards set by CEIV Pharma and the rigorous assessments conducted either meet or exceed many of the current worldwide regulations. In achieving the certification, dnata has proven its capability of handling pharmaceutical products safely and reliably. Dnata says it continuously invests into cutting-edge pharma handling technologies globally, which is underscored by the CEIV Pharma certification of its Amsterdam, Dubai, Singapore and Toronto facilities, as well the GDP certification of its Amsterdam, London, Manchester, Singapore, and Zurich facilities. Dnata commenced ground handling and cargo operations in the US in 2016. Since then, the company has invested more than USD 45 million in facilities, equipment, training and technology, while continually expanding its operations in the country. Offering highly competitive benefit packages in the market, in the past two years dnata has hired 1,000 additional employees growing its team to over 3,500 customer-oriented aviation professionals. Dnata says the high quality of its services is underpinned by the constant growth of its customer base. Having won 48 new contracts in the past 12 months, dnata now serves over 60 airlines at 28 airports in the US. A global air services provider and the trusted partner of over 300 airline customers, dnata offers ground handling, cargo and catering services at 129 airports in 19 countries.